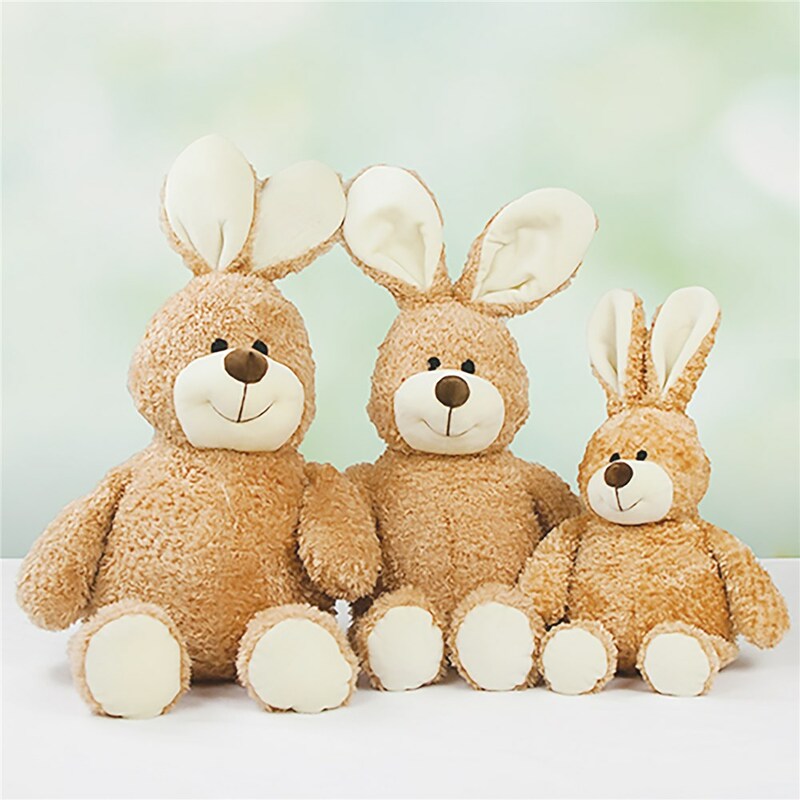 Surprise your son or daughter with a personalized Easter bunny that they'll be excited to play with! 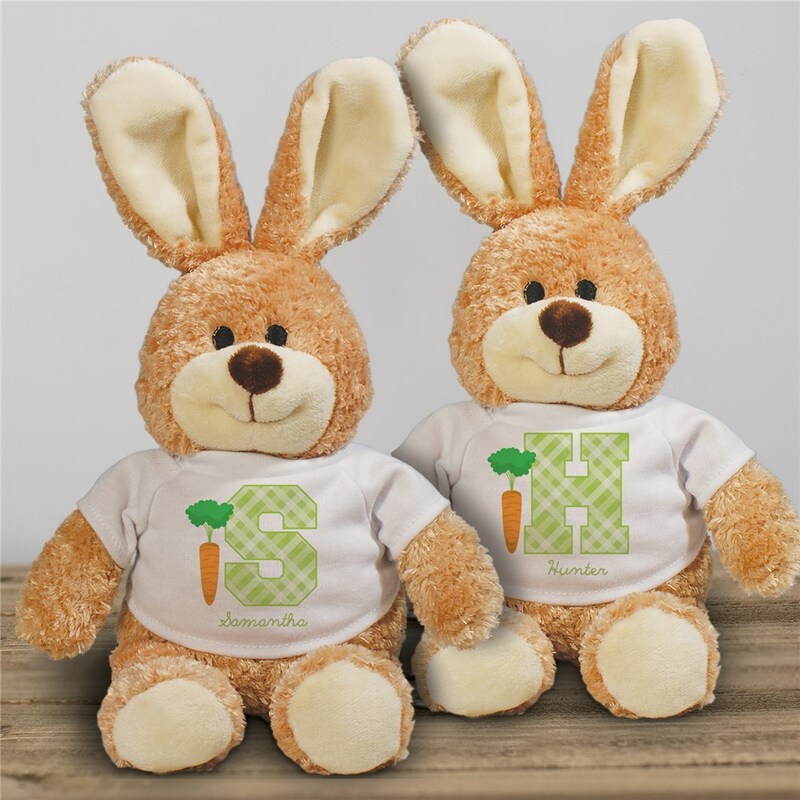 Customize this Initial Personalized Easter Bunny with any name and any initial to make a unique keepsake gift idea. Very pleased with the appearance & quality of the product. Fast shipping and good status updates regarding order. Would recommend to friends! Thank you! Additional Details Deliver this sweet bunny in a personalized Easter basket for toddlers and continue the theme with great Easter decor like Easter garden flags, doormats and more.